TUI UK & Ireland have been corporate supporters of the charity for over 25 years. 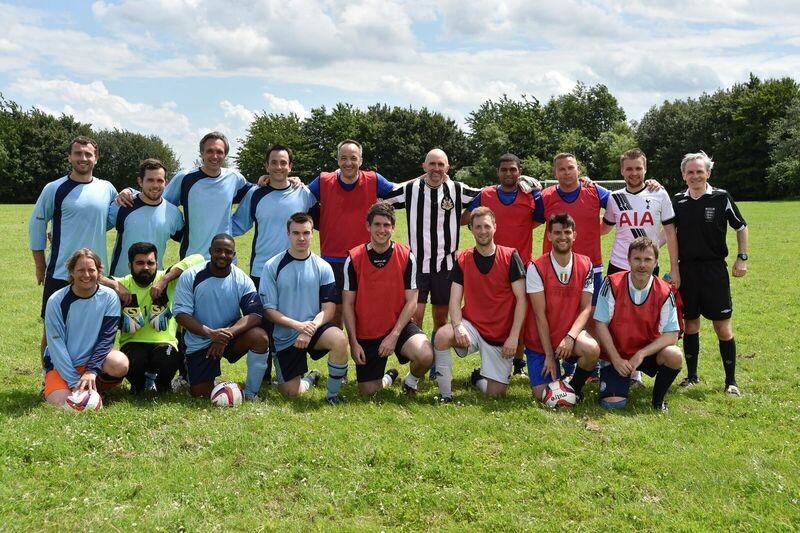 Getting involved with the football spirit, TUI Head Office held its own England v Wales match last Friday. Jeremy Ellis (Marketing and Customer Experience Director) headed up the England team, whilst the Scottish team was captained by Fraser Ellacott (Distribution and Sales Director). There was an ice cream van available for spectators during the match, and Jeremy’s team ‘Miles Ahead’ took the championship, winning 2-1. A silent auction was ran alongside the event for a framed and signed Paul Gascoigne football shirt, and in total the TUI football raised over £700 for the charity, a fantastic result.